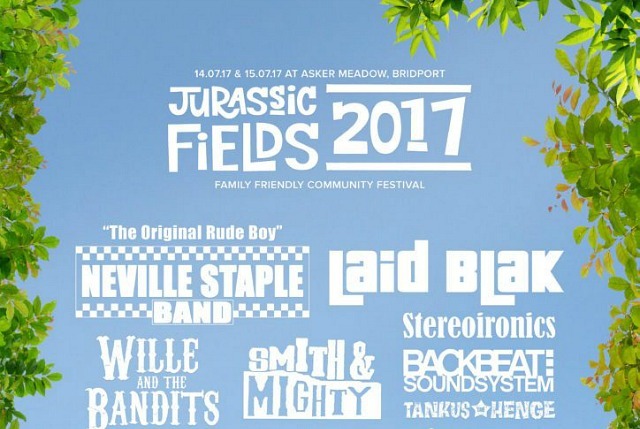 It’s not Glastonbury but Bridport has its own music festival, Jurassic Fields. This year it’s on Saturday 14th and Sunday 15th July in Asker Meadows. Have a look at the line up and buy tickets online here. Bridport has several venues for live music throughout the year. Check out the guides for the Electric Palace and Bridport Arts Centre. Many of the local pubs and bars have live music regularly too. Billy Bragg is probably the most well-known local musician. He has lived for almost twenty years in one of the big white houses up on the cliff near The Hive Beach Cafe in Burton Bradstock (the other is now the Seaside Boarding House). The singer songwriter and socialist activist, originally from Barking in Essex, has had a successful career over the past 35 years. His songs include A New England, She’s Leaving Home and Between The Wars. In 2011 several national papers reported that up to thirty Burton Bradstock residents had received hate mail attacking him and his politics. The letters labelled him a hypocrite and wanted the locals to drive him out of the village. Many of his neighbours sprang to his defence. Indie-blues singer Polly ‘PJ’ Harvey was born in Bridport in 1969 and grew up on her family’s farm in Corscombe. She attended school nearby in Beaminster. In the early 90s she rose to fame as a musician, singer-songwriter, composer and artist. St Catherine’s Chapel was the inspiration behind her song “The Wind”, from her 1998 album Is This Desire?. In 2010 she recorded her eighth album Let England Shake at St Peter’s Church in Eype during five weeks and previewed the album with a show in the church. 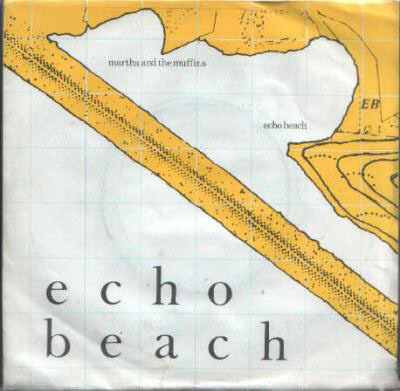 It went on to win the 2011 Mercury Prize. She was awarded an MBE for services to music in 2013. Rock vocalist and songwriter Ian Gillan lives in Lyme Regis. He found commercial success as the lead singer and lyricist for Deep Purple in the late 60s. He was the co-writer of hit Smoke On The Water, selling more than one hundred million records. In 2014 he took part in Lyme Regis’s Guitars On The Beach, playing Smoke on the Water on stage together with a couple of thousand of guitarists on the beach. Other musicians which come from the Bridport area include the acoustic band Show Of Hands and Afro Celt Sound System (founder Simon Emmerson, lives in Broadwindsor).